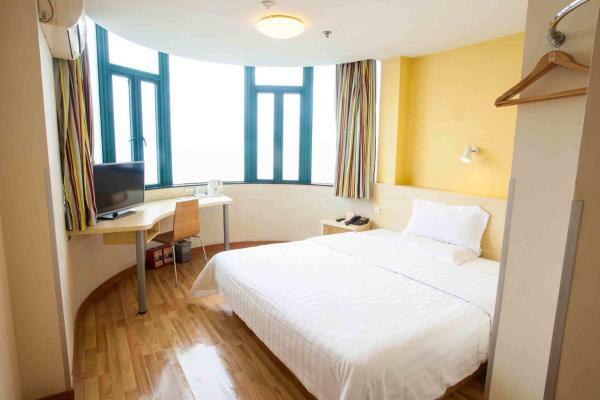 Accepting only Mainland Chinese citizens, 7Days Inn Bijie Central District Xiaoshizi offers simply decorated guestrooms. Free Wi-Fi is available throughout the property. 7Days Inn Bijie East Bus Station Branch is located in Bijie. Free Wi-Fi access is available. Each room here will provide you with a TV, air conditioning and cable channels. There is also an electric kettle. Featuring a shower, private bathroom also comes with free toiletries and slippers. Extras include bed linen. Bijie 99 Inn offers affordable accommodation in Bijie. Free Wi-Fi is available in all rooms. With free Wi-Fi covered in all areas, Diamond Apartment offers well-equipped guestrooms. There is a food street located just 10 minutes' drive away. El Four Points by Sheraton Bijie y su centro de fitness se ubican en Bijie, en pleno distrito de Qixingguan. Ofrece conexión Wi-Fi gratuita en todas las instalaciones. GreenTree Eastern Guizhou Bijie Qixingguan Zhaoshanghuayuan Hotel offers accommodation in Bijie. Guests can enjoy the on-site restaurant. 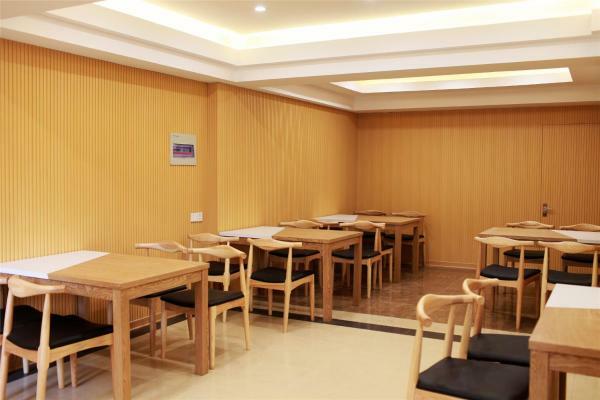 Located in the Baili Dujuan Scenic Area, JunLong Holiday Hotel offers accommodation in Bijie. Free Wi-Fi is provided in all areas. Free private parking is also possible on site. 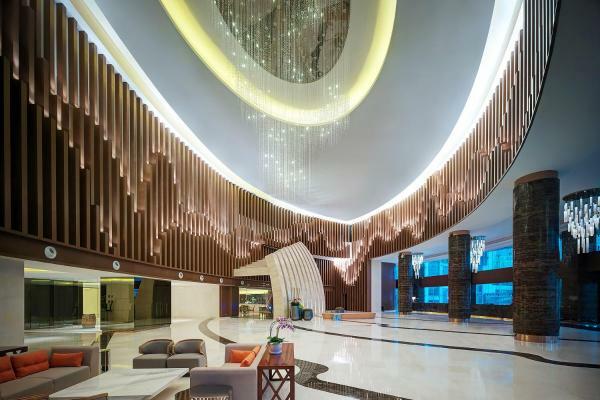 Vienna Hotel Guizhou Bijie Chuangmei Century City provides free Wi-Fi and rooms with air conditioning in Bijie. 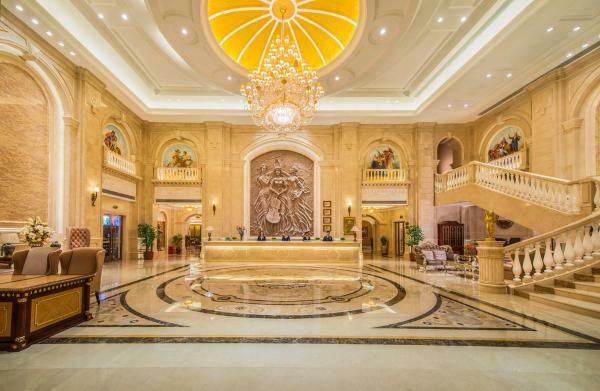 This 3-star hotel offers a 24-hour front desk. All rooms have a flat-screen TV with cable channels.